You have eaten right, taken bath, switched off your phone – but are you still tossing and turning? Your mattress might be the problem behind that. We often don’t look a mattress as a vital element to overall health and well-being. But the truth is that your mattress can help you fight off many health issues including back pains, depression, obesity, heart diseases and much more. We spend one-third of the day in bed and thus the sleep surface is crucial for sleep quality. Unfortunately, it is often overlooked. A mattress that’s in poor shape makes it difficult for you to have a proper sleep. Depending on how much your mattress has degraded, sleeping on it could result in several physical problems and back issues. It is highly recommended to replace your old mattress as soon as it shows signs of wear and tear. Here are the five indicators that you need a new mattress. If you feel pain when you wake up, check out for the noticeable signs of sagging. It can occur as spring breakdown, lose resiliency, memory foam getting softer and feel compression in other materials. Sleep expert advice that the sagging as 1.5” in-depth can lead to increased pain. One of the major things that you need to consider is the age of your mattress. Consumer Reports Magazine recommends replacing mattress every 7 to 10 years. This might be surprising for the people owning a mattress with over 20 years of warranty. But you need to take into account that the warranty covers only the certain part of the mattress like springs and workmanship and not the overall comfort of the mattress. Over time, the padding within mattresses can start shifting, resulting into lump formation. Such uneven density means that you’re not getting proper support. These are one of the most common issues and are apparent in the low-quality mattress. 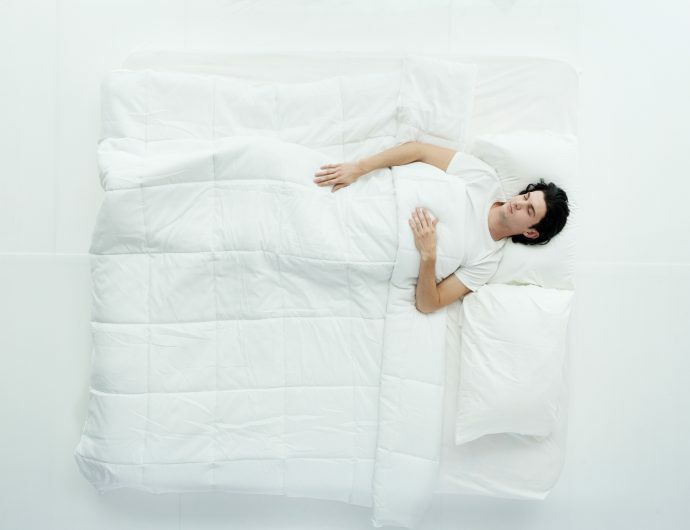 Investing in the mattress made from CertiPUR-US Foam can help you get rid of this issue and help you get a sound sleep. Are you feeling sore after waking up in the morning? This is how your body is asking for the new mattress. Sleeping helps your body recover and repair after the intense gym workout or a hectic day in the office. If you’re getting proper sleep, your health can degrade. Consider purchasing a new mattress for sound sleep! If you are up all night, you should consider swapping out your mattress. A bad mattress makes your body work overtime to find a comfortable position to sleep, that merely doesn’t exist. If you want to get the best sleep of your life, invest in one of the best mattresses in India. This is truly the time for your mattress to be replaced. Find the one that is right for you and enjoy sleeping like a small baby! How to Sleep Every Night like you’re in a Luxury Hotel?